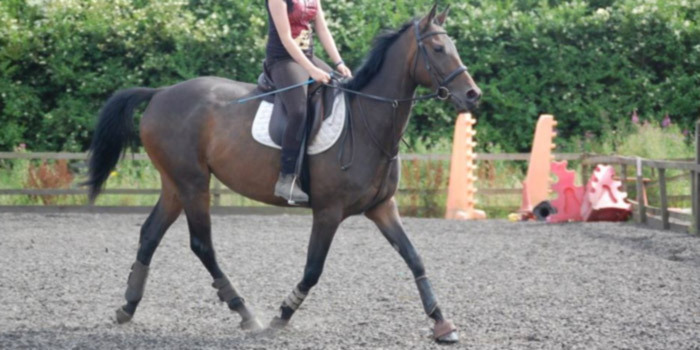 Carrington Riding Centre is a busy 450-acre riding centre south west of Manchester with excellent facilities. Owners Kevin and Sharon have developed Carrington RC into the north-west’s leading facility over recent years. While Kevin manages the estates and infrastructure, Sharon brought her previous business management and accounting expertise to bear on the business. Focusing on formal management principles has enabled Carrington RC to continually invest in developing the facilities at the centre. 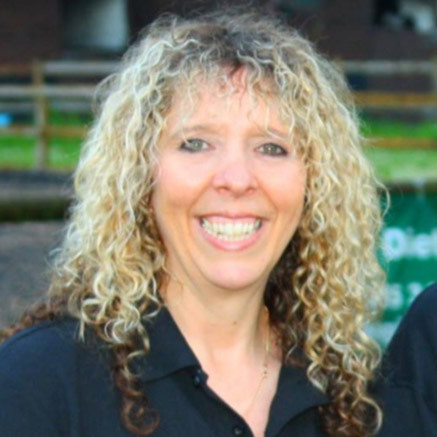 Sharon’s professional management of the business side of Carrington RC is recognised within the trade and she is a guest speaker at many equine events and conferences. Son Aaron is responsible for the successful online business, with busy web sales across many channels. Carrington RC had a combination of manual stock records and standard accounting software which made reconciliation and updating accounts a labour intensive and time-consuming exercise. In particular monitoring the profitability of the fast-moving online business was becoming a challenge. Although several inventory systems were available that could integrate to their Magento website, it was almost impossible to find a single integrated system of Accounting and Inventory software that would integrate to Magento, while also managing the Centre’s shop and café business. Touchretail worked closely with Carrington RC’s existing Magento developer to upload all products from their existing website to TRIMS prior to go-live. EPOS terminals were installed in the Centre’s café and on-site shop. Payments for lessons and events are taken by the café EPOS till. This enables Touchretail to feed all sales data through to Retail Accounts, thereby providing Sharon with very up-to-date P&L analysis. Touchretail continue to add new functionality to Carrington RC’s system. The addition of TRIMS Supplier Feeds provides an automated stock level feed from some of their suppliers, which automatically updates the stock availability on their TRIMS and Magento website. Touchretail has provided us with a multifunctional system that has now resolved many of our previous issues. It has enabled us to keep the accounting side as being a one man job, as the import of all sales which the system allows us to do has saved us many man-hours per week. We also feel assured that the job is being done correctly and precisely and this provides us with great peace of mind. One side of our business is completely web based and moves at an extremely quick pace with new technology and facilities. Because of this we are constantly requiring updates and changes to our system. Touchretail are always happy and willing to investigate these issues and provide a real solution. Their customer service is excellent and everyone is extremely helpful and friendly. I am very pleased with the great relationship that we have built with Touchretail and appreciate their continued support.